Racing for Recovery is a federally approved 501 c 3 non profit organization that was founded by Todd Crandell in 2001. Our mission is to prevent all forms of substance abuse by promoting a lifestyle of fitness and health for all those affected by addiction. We offer 7 weekly, unique and cutting edge support group meetings (for those suffering from addiction, as well as their families, friends, and the public at large) to educate and support both sides of addiction. Our program offers exercise groups that include resistance training, swimming, biking, running, kayaking, yoga, and SoulCore. We also provide educational wellness groups 4 days out of the week at 3 different times, individual counseling sessions, case management, connection to sober housing, etc. We are here to help people create a balanced holistic lifestyle, and get their lives back on track! 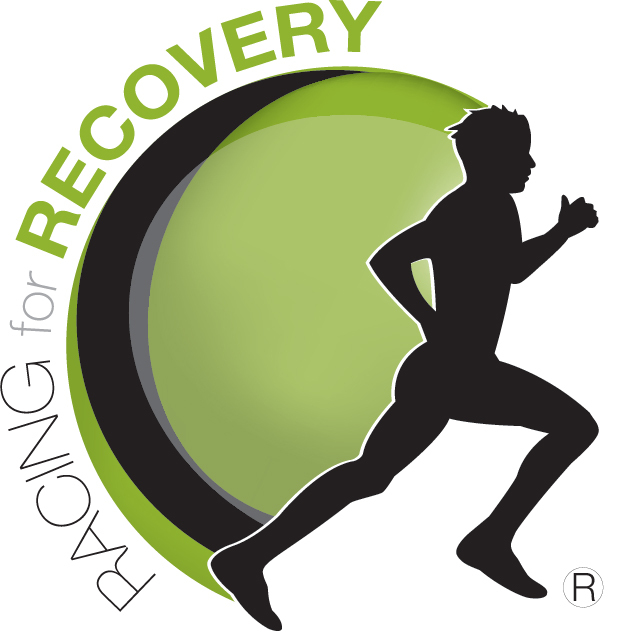 Racing for Recovery was created in 2001 with very humble intentions - to help people. After 17 years, that is still the daily goal with every one of our interactions. We are here to show people how AMAZING life can be without alcohol and drugs. We are raising funds to help sustain and enhance the Racing for Recovery facility to create an even better opportunity and experience for everyone that walks through our doors. We are ever so grateful for the impact that this program has had on countless lives over the last 17 years, and we appreciate your support in order to continue! Thank you for helping us to continue saving lives. #GivingTuesday is tomorrow 11/29/16 - please consider supporting Racing for Recovery! I personally and professionally want to thank you all for helping us sustain the Racing for Recovery Lifestyle Center to help those affected by addiction. It is pure blessing to offer our services in this facility and with your help we will not only sustain it but improve upon it. In honor of Al and Suzanne Pighin 50th Wedding Anniversary. Happy 50th! In honor of Suzanne & Al Pighin’s 50th Anniversary. Happy Anniversary Alan and Suzanne! In Honor of Suzi & Al Pighin 50th Anniversary. 25 people donated to my fundraising "SufferFest" ride - so we can help support the great work Racing for Recovery is doing for so many people. On behalf of Ensemble Health Partners.